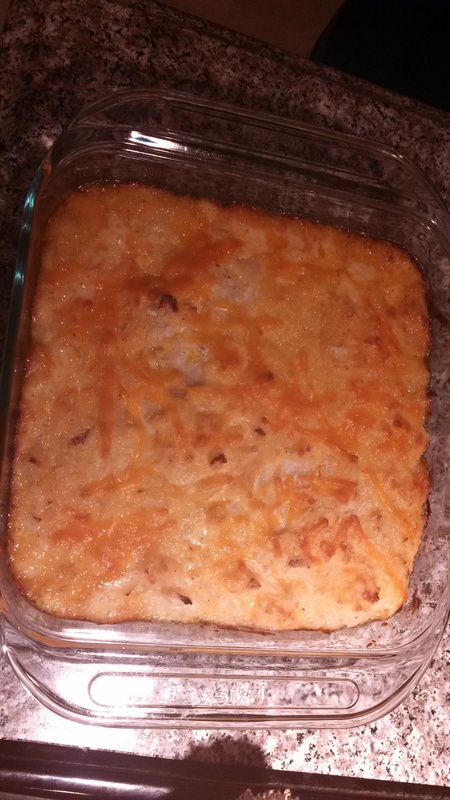 This recipe was passed on to me by my mom, so I don’t have a handy cookbook reference for you, but I can vouch with great confidence for how wonderful it is. If you like salmon, you will love this meal. It’s actually quite easy and still feels much fancier than marinated, baked salmon (which is what I usually do). The crunchy cashew coating made me feel like I was eating a gussied-up salmon dish from a restaurant, rather than from my own kitchen. 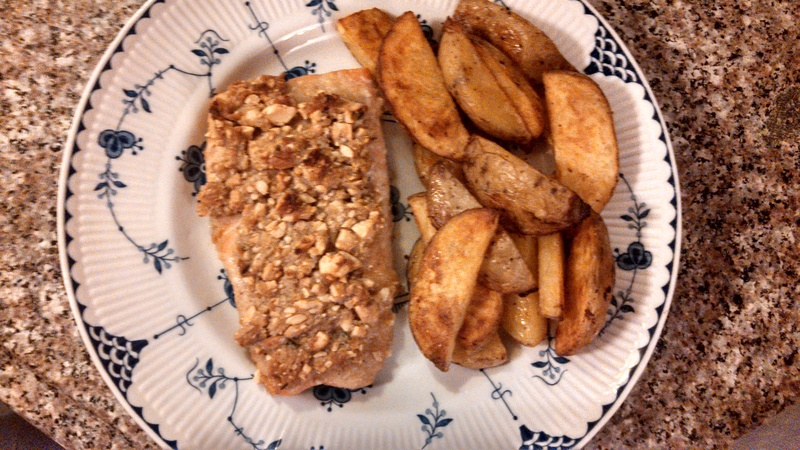 In this post, you’re also going to get a bonus recipe, because the side dish I made to accompany the salmon is called ‘Ben’s Peppery Potato Wedges’ and is from The Maine Summers Cookbook. These potato wedges might be my new favorite side. I’m mad (in a good way) about them. I thought these dishes went well together; we actually made this same meal when my mom was here visiting, and I repeated it last night. Preheat the oven to 400 degrees. 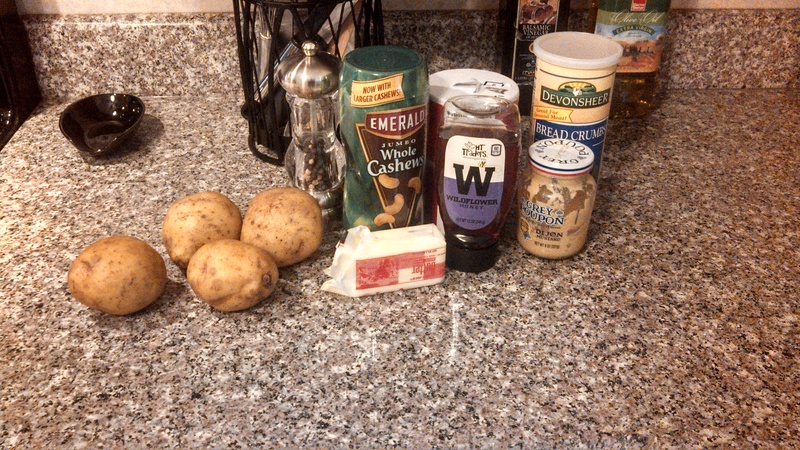 In a small bowl, mix together butter, honey, and mustard. 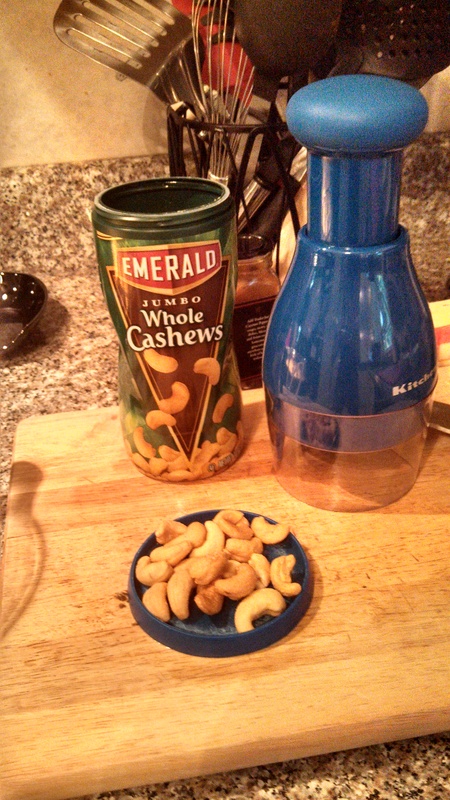 In another bowl, combine bread crumbs, thyme, and cashews. My favorite kitchen gadget is this chopper – a gift from my dad! 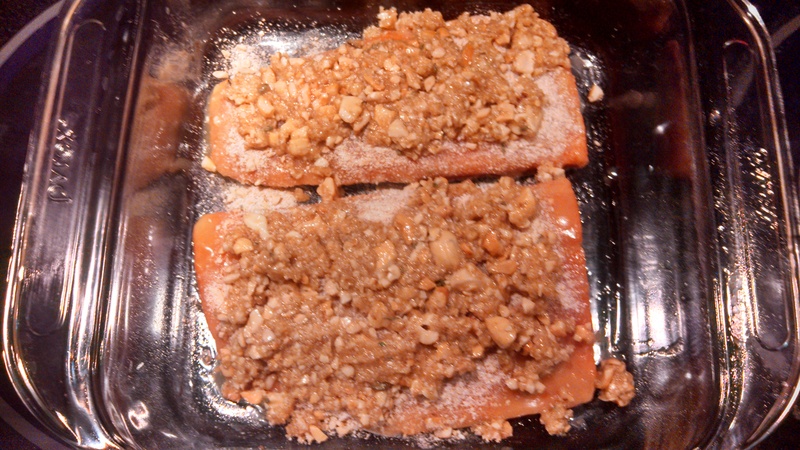 Place the salmon in a 9 x 13 glass baking dish that you have lightly coated with cooking spray or oil. Brush the salmon with the butter mixture and season with salt and pepper to taste. Sprinkle the crumb mixture evenly over the fillets and pat down. Bake until fish flakes or about 15 to 18 minutes (I went with 18). You could choose to garnish this dish with lemon slices, but I didn’t (and didn’t miss it). Also, I took my mom’s advice and brushed on some of the butter mixture, retaining part of it to mix with the bread crumbs and cashews to form a crumble, and then smoothed that over the salmon and patted it down. Preheat the oven to 450 degrees (last night, I did these at 400 to work with the salmon – I simply added 5-10 minutes to the cooking time, and they were still great). 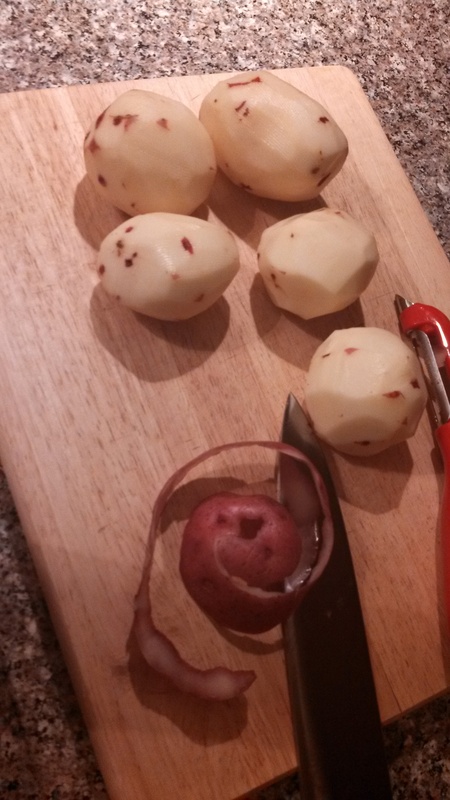 Cut each potato lengthwise into 8 wedges. 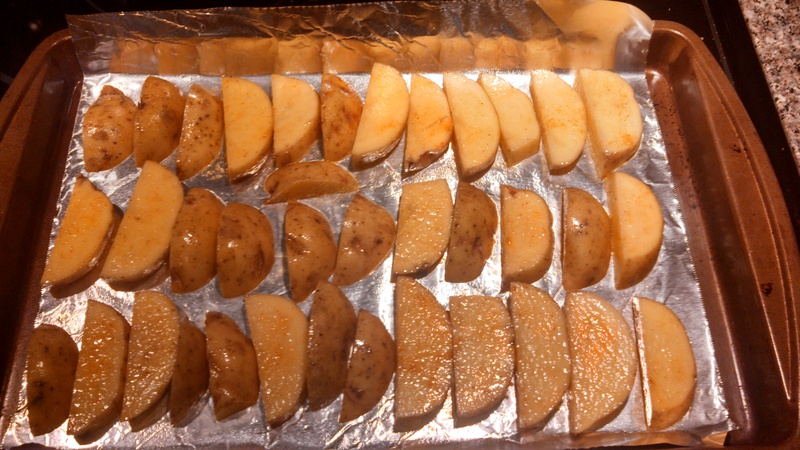 Toss the wedges in a bowl with the olive oil, salt, black pepper, and cayenne pepper until well coated. Generously oil a shallow baking pan and place the potato wedges, one cut side down, in the pan. Tightly cover the pan with aluminum foil and roast for 10 minutes. Remove the foil and turn the wedges over, placing the other cut side down. Roast for 10 minutes, uncovered. Turn the wedges again and roast for 10 minutes more, or until nicely browned. I’m not exaggerating when I say these potato wedges are excellent. I love potatoes (as you know), and I really enjoy a little spice – so the inclusion of cayenne pepper makes this a perfect dish for me. You could probably swap in garlic powder for garlic potato wedges, or go without any particular spice if you’d like a more traditional style. I hope you try one or both of these recipes – and send your thoughts and feedback! 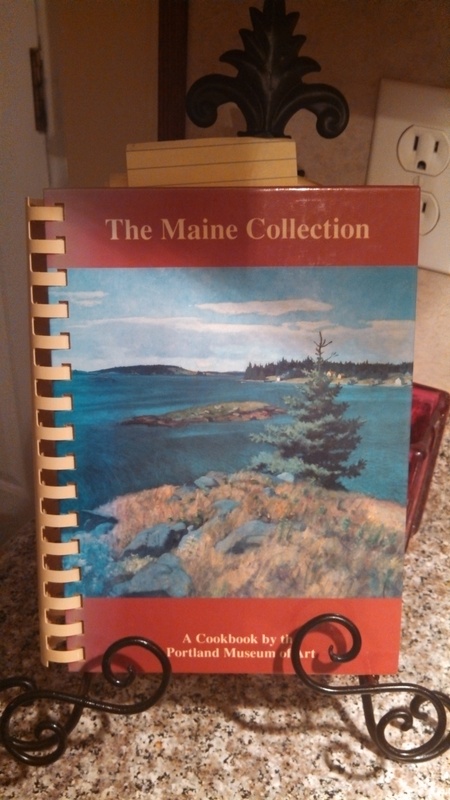 Categories: Drink, Eat, HoME Grown, Play, Shop | Tags: cashews, Maine Home Cooking, Maine potatoes, potato, salmon, The Honey Exchange, The Maine Summers | Permalink.